Are you a car enthusiast? Is your car a gift to yourself? Have you just purchased a shiny new and expensive car? 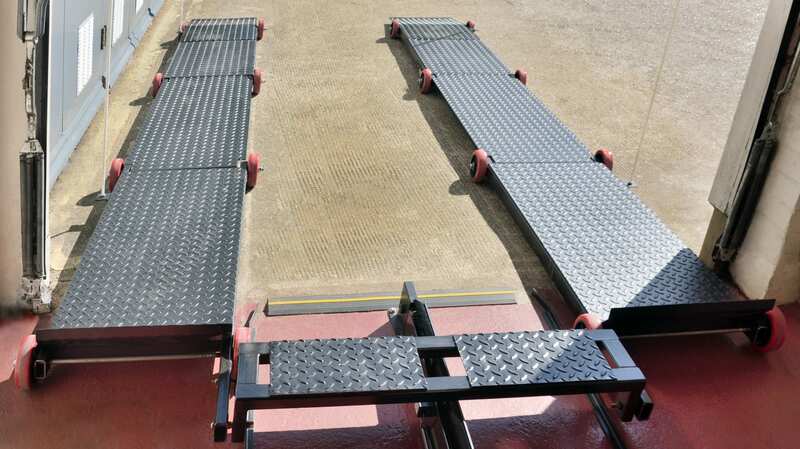 Do you avoid the risk of damage to your car by squeezing it into the garage – and in the process risk vandalism and rapid depreciation out in the elements? MYPARKER platform has the solution for you. 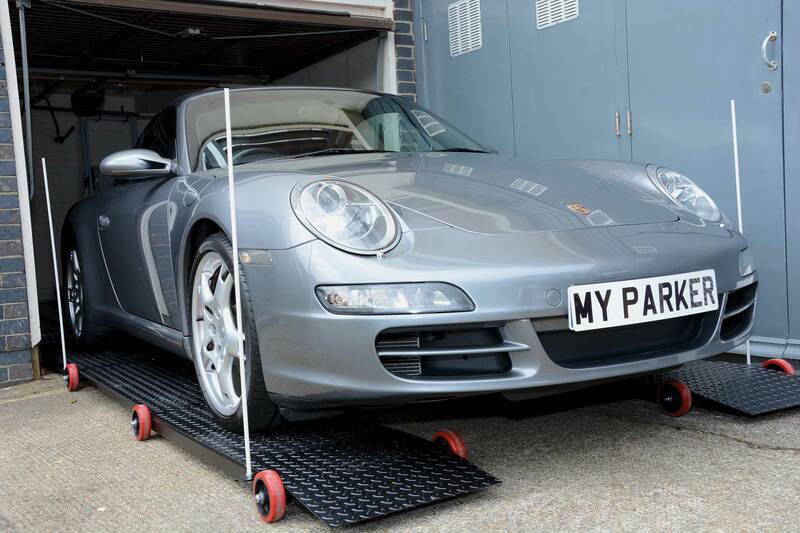 Park your car safely inside your garage without the risk of costly damage to your expensive asset. Your car is in showroom condition at all times ready for you to enjoy. No risk of vandalism. No more weekly trips to the car wash and no more local birds ruining the paintwork! MYPARKER is the solution for you. 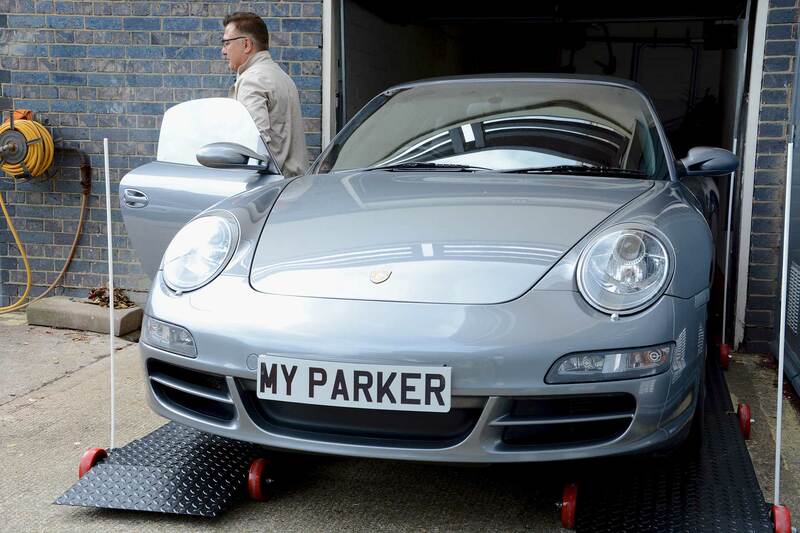 Park your car on the platform outside your garage where there is plenty of space, and let the MYPARKER platform do the rest. It just doesn’t get easier.